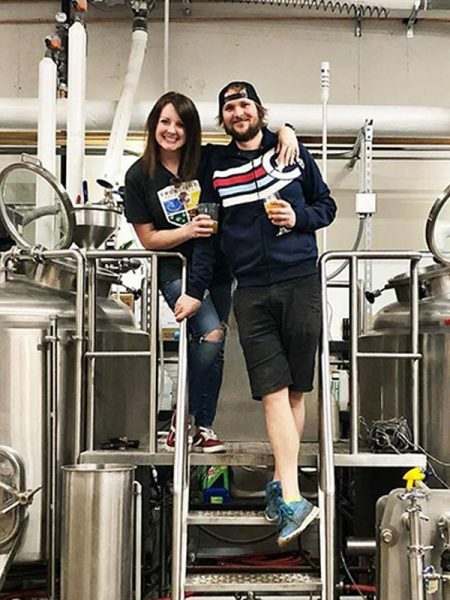 Each Big Brew site is unique and all will feature brewing demonstrations, and opportunities to learn about the greatest hobby in the world–homebrewing! 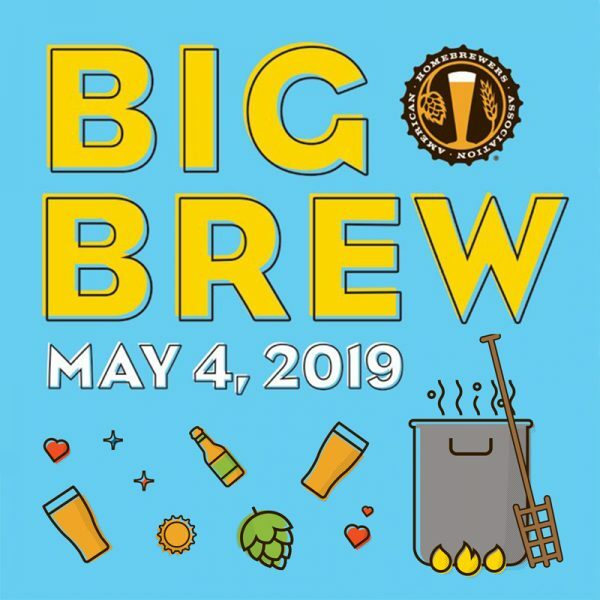 This year’s official Big Brew recipes are the TransAtlantic Blonde Ale from Simple Homebrewing (the upcoming Brewers Publications® title) and Battlecow Galacticose New England IPA from Providence Brewing Company (Providence, R.I. is the site of AHA Homebrew Con June 27-29, 2019). Recipes and brewing instructions can be found online. While local breweries and bars host activities throughout the day, at 1:00 p.m. ET, all are encouraged to participate in the simultaneous toast. Various locations. View an interactive map of Big Brew events. 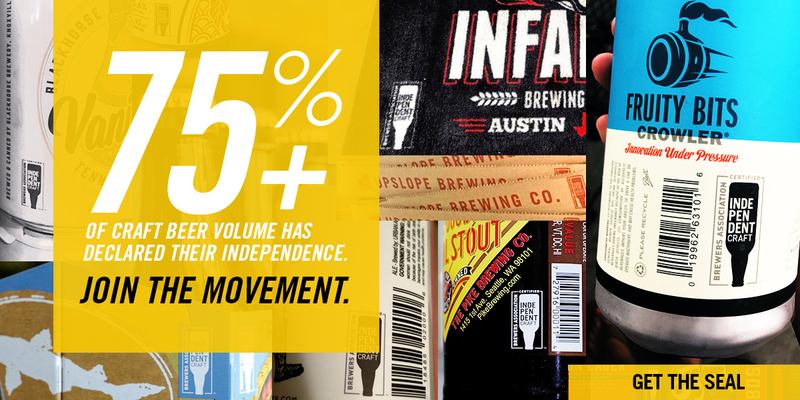 Homebrewers and beer lovers alike are welcome if they are of legal drinking age!